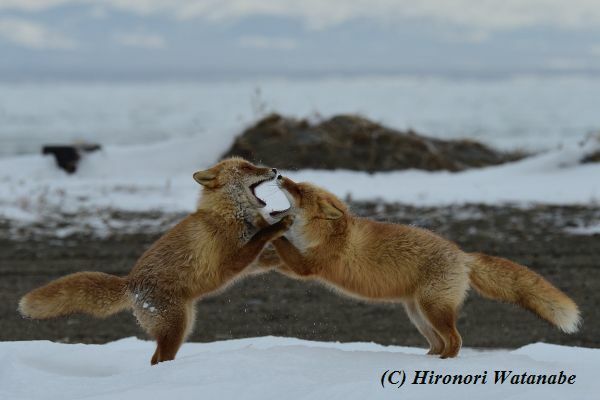 This entry was posted in キタキツネ on 2019年3月30日 by hironori-hairu-gogo. 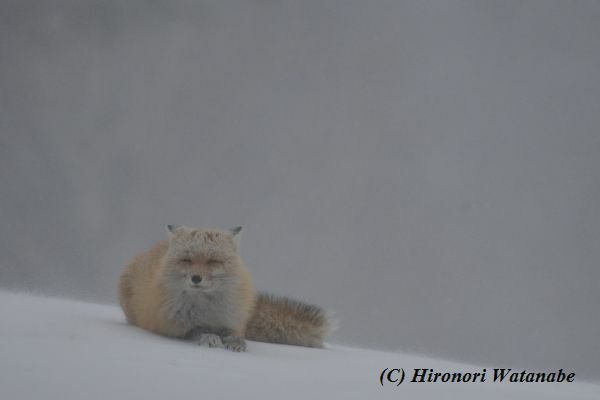 This entry was posted in キタキツネ on 2019年2月10日 by hironori-hairu-gogo. 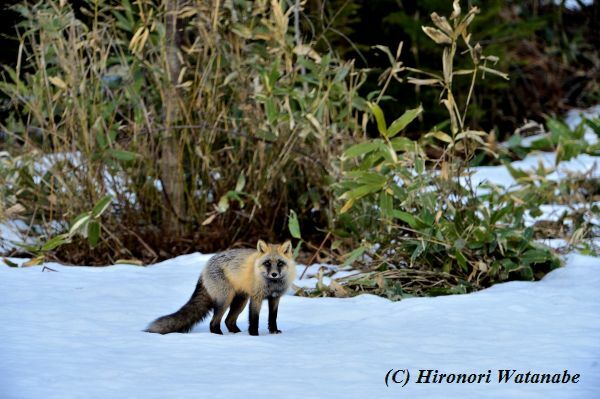 This entry was posted in キタキツネ on 2018年12月25日 by hironori-hairu-gogo. 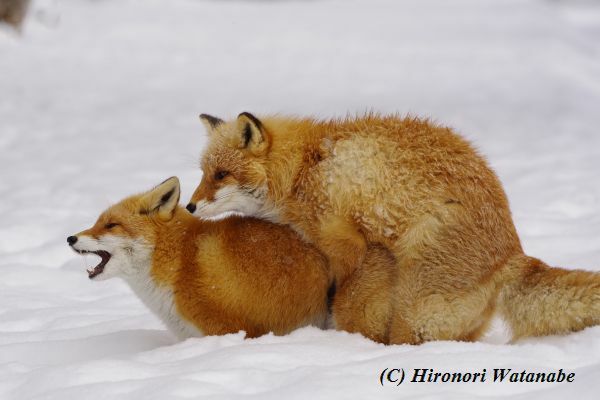 This entry was posted in キタキツネ on 2018年12月15日 by hironori-hairu-gogo. 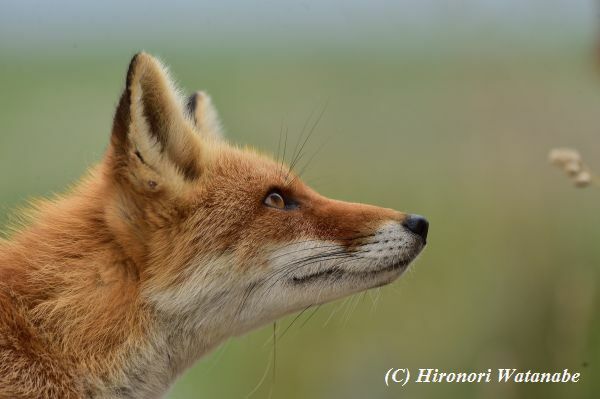 This entry was posted in キタキツネ on 2018年6月15日 by hironori-hairu-gogo. 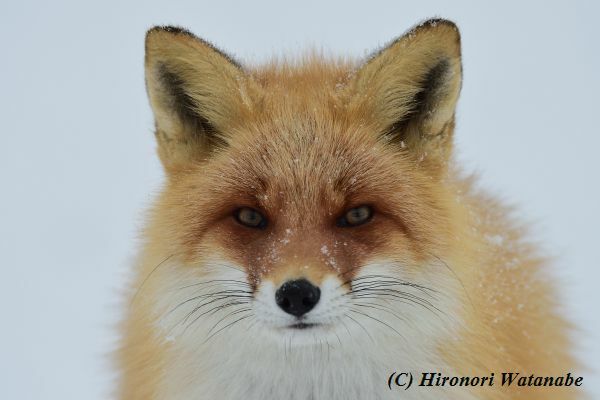 This entry was posted in キタキツネ on 2018年5月15日 by hironori-hairu-gogo. 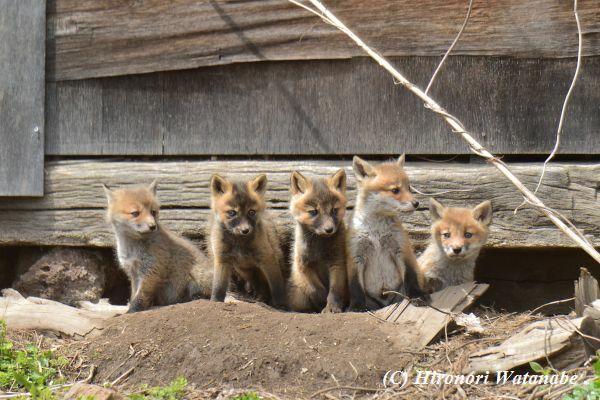 This entry was posted in キタキツネ on 2018年4月5日 by hironori-hairu-gogo. 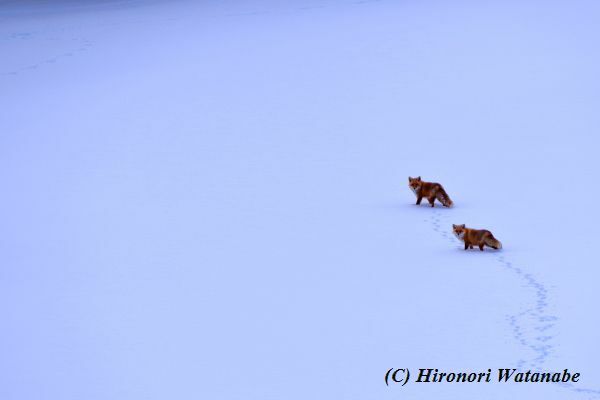 This entry was posted in キタキツネ on 2018年2月15日 by hironori-hairu-gogo. 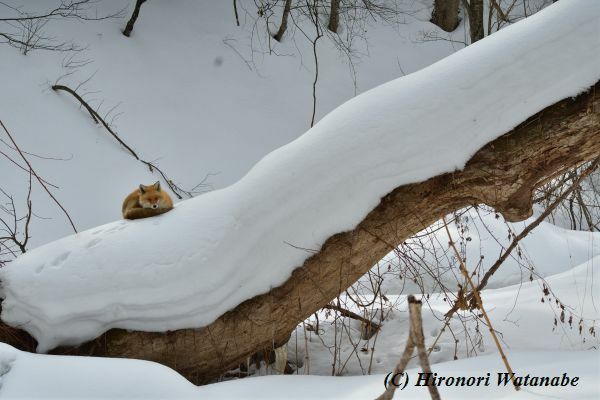 This entry was posted in キタキツネ on 2018年2月10日 by hironori-hairu-gogo. 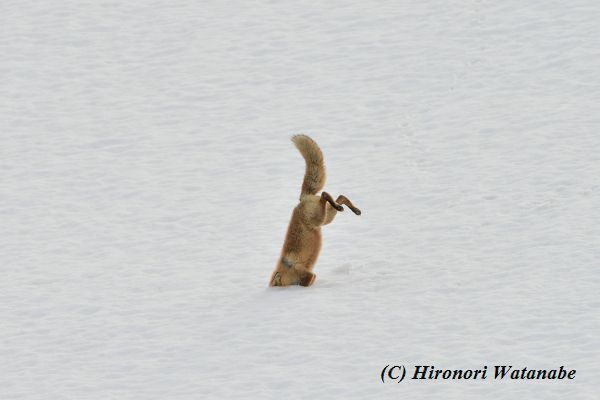 This entry was posted in キタキツネ on 2018年1月15日 by hironori-hairu-gogo. 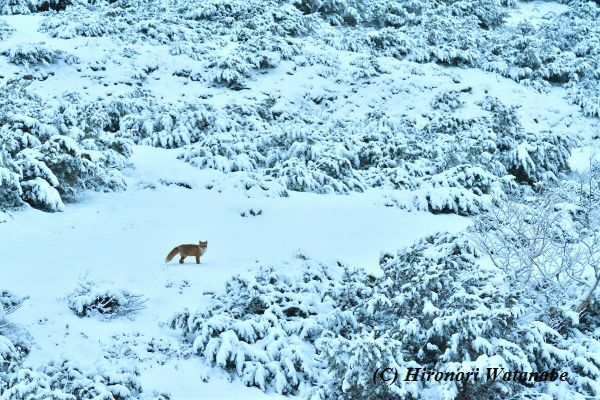 This entry was posted in キタキツネ on 2017年12月25日 by hironori-hairu-gogo. 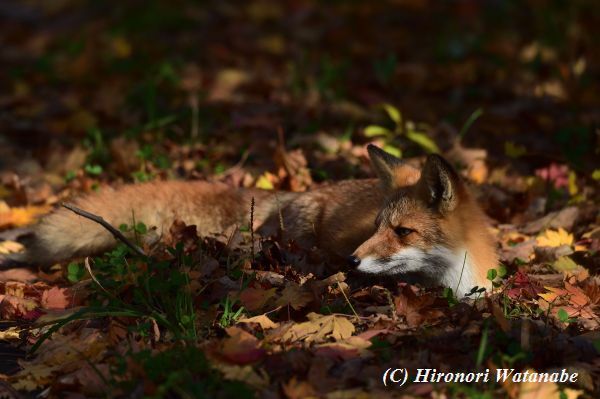 This entry was posted in キタキツネ on 2017年11月15日 by hironori-hairu-gogo. 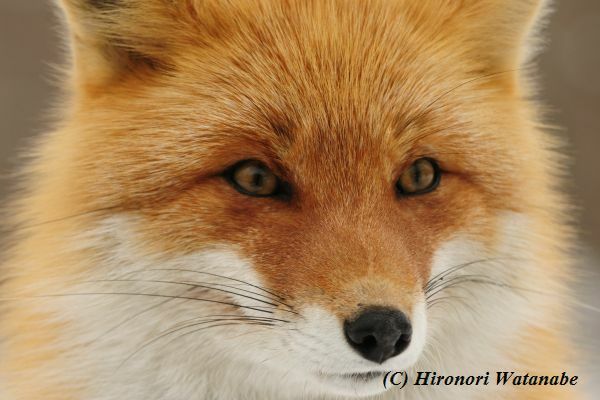 This entry was posted in キタキツネ on 2017年9月30日 by hironori-hairu-gogo. 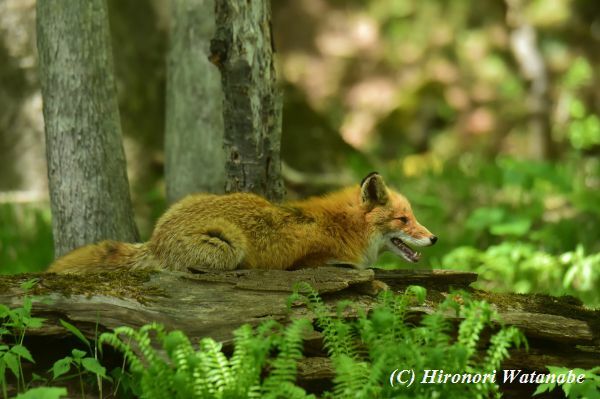 This entry was posted in キタキツネ on 2017年8月15日 by hironori-hairu-gogo. 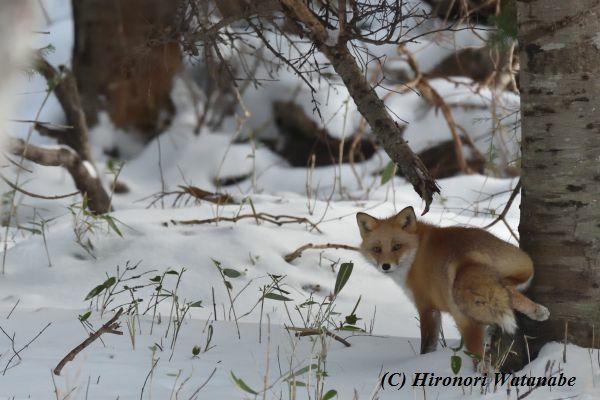 This entry was posted in キタキツネ on 2017年2月15日 by hironori-hairu-gogo.